Tanzanian graphite developer Black Rock Mining Limited (BKT:ASX) has today informed the market it has commenced the formal mining licence application process, and provided an update on its 100%-owned Mahenge Graphite Project. 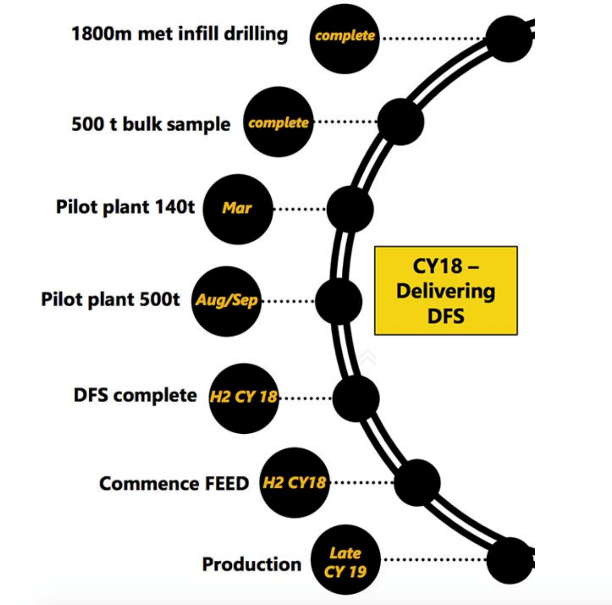 Promisingly, the company has reported that its Definitive Feasibility Study remains on track for completion in 2H CY18 with construction targeted to commence in the current calendar year. 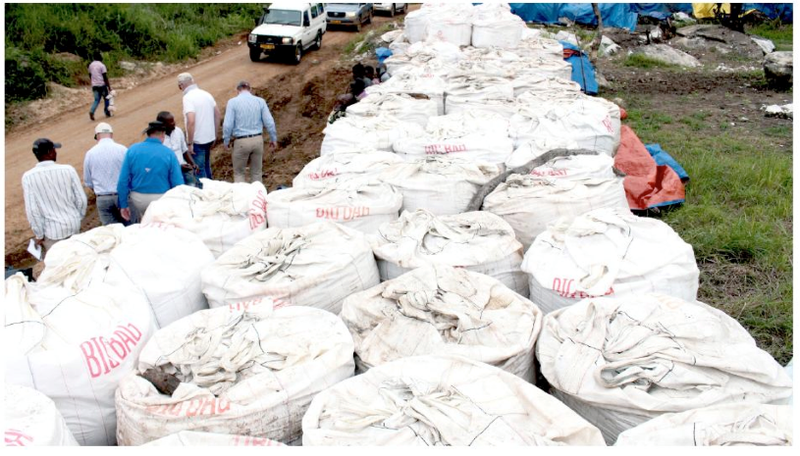 The company has been busy readying itself to bring a pilot plant online at the largest high-grade flake graphite Resource in Tanzania, as it outlined in today’s update. The Mining Licence application process commenced on 5 February 2018 with the submission of the draft Environmental and Social Impact Assessment (ESIA) to the National Environment Management Council (NEMC) of Tanzania. BKT expects to lodge its final application in May 2018 following receipt of comments on the draft ESIA. Further, the company aims to have the necessary export approvals in place in the near-term and its transport-to-port plan finalised. 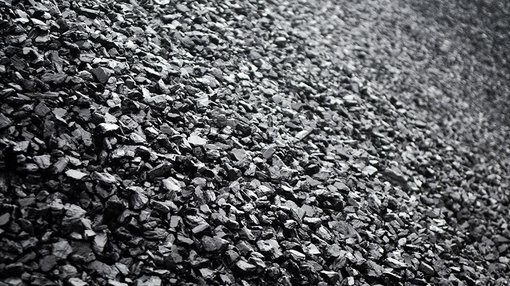 Regarding its second pilot plant, the company plans to undertake infill drilling and bulk sampling in the near-term in order to further validate the size and amenability of its graphite asset. BKT is working off a strategy management refers to as ‘Crawl, Walk, Run’ which involves reinvesting cash flow and building out its business by adding modules in a staggered fashion. Its Definitive Feasibility Study commenced in December, following a successful capital raise totalling A$4.74 million to go towards it. As part of the DFS workflow, BKT were undertaking a 1,800 metre PQ-sized, metallurgical drill campaign which has now completed. This latest drilling was intended to provide adequate metallurgical sample to provide for metallurgical variability sampling and a second round of pilot plant testing targeted for completion in September 2018. Further, it is focused on providing information for the first five years of the plant performance, which should aid BKT in raising awareness of the magnitude of the Mahenge Project. The below photo shows BKT’s Board inspecting samples at the Mahenge Project. According to today’s announcement, the engineering and other activities which underpin the DFS are all on track. This includes CPC Design’s commencement of an engineering design of the plant and infrastructure for Module 1 at Ulanzi, Mahenge. Process design criteria, including flow sheets and mass balances, will be finalised once the first pilot plant run scheduled for March 2018 is completed. The company’s plan is that once demand increases, production will ramp up and cash flow will be used to build a further two plants. BKT CEO John de Vries commented on today’s update: “Black Rock is progressing the DFS on Mahenge Module 1. The study remains on schedule and budget for delivery in H2 2018. The availability of concentrate from the pilot plant is important as it delivers real concentrate to support marketing and development of offtake agreements. Overall the study remains on budget and schedule for delivery in the second half of this calendar year.